The movie was written and directed by Peele and marks the first offering for Peele’s Monkeypaw Productions company. 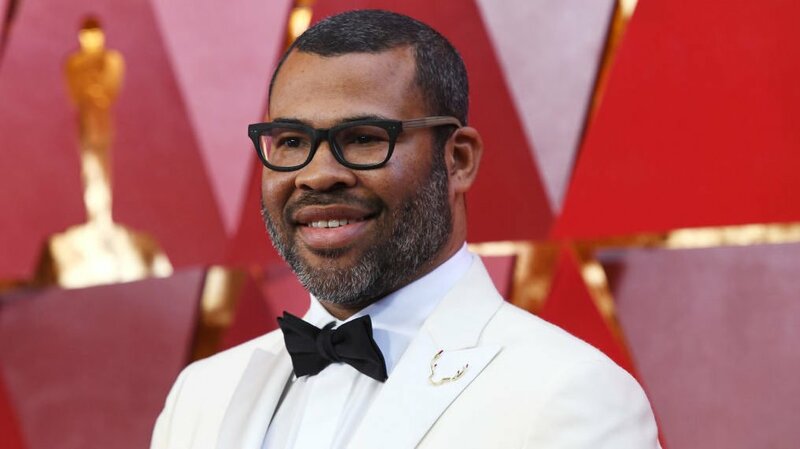 Peele’s first movie, Get Out, was also a huge success, earning $33 million in its debut and taking in more than $167 million domestically. Get Out also scored Peele a best original screenplay Oscar nod.